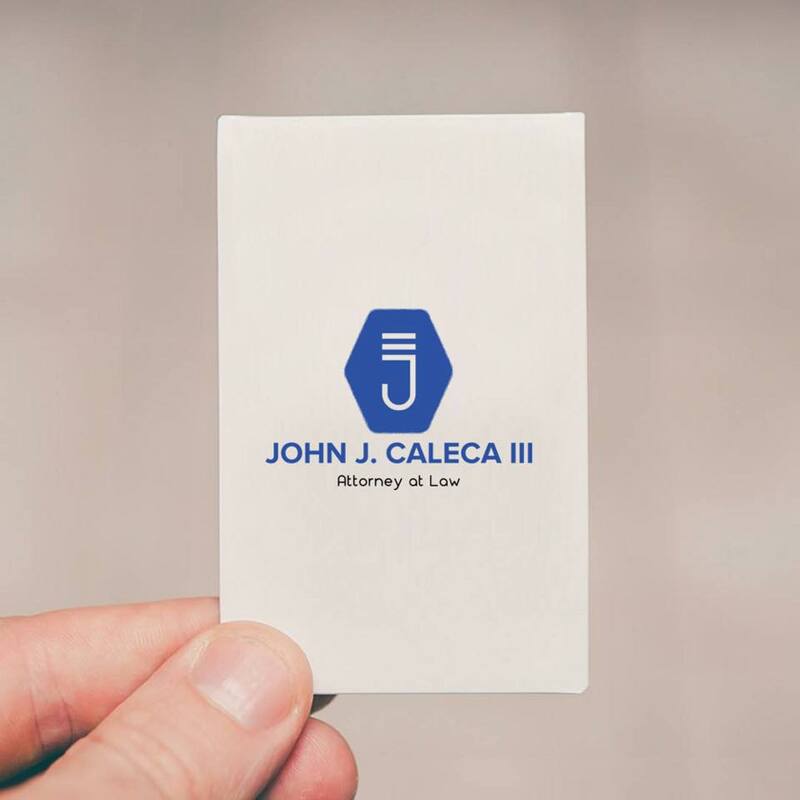 John Caleca III - New Jersey - Book a consultation instantly! 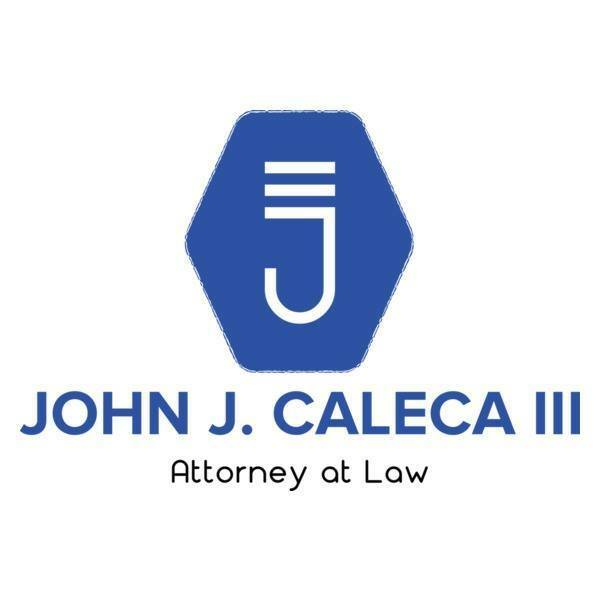 John J. Caleca, III was born and raised in Pohatcong Towhship, Phillipsburg, New Jersey. He graduated from Phillipsburg High School and attended college locally at East Stroudsburg University. 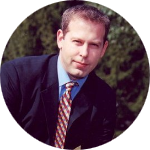 In 1999, he received his law degree from Seton Hall University. After graduating from college, he enlisted in the United States Marine Corps. While on active duty, he was recruited to attend the Marine Corps Officer Candidate School, but chose to go to law school instead. Prior to opening his own law firm, he worked for a plaintiff's firm in Clark, New Jersey and a defense firm in Morristown, New Jersey. Also, he worked for the State of New Jersey for a number of years as the Chief of Staff and Counsel to a Commissioner at the New Jersey Board of Public Utilities Mr. Caleca is also a former Municipal Prosecutor the Joint Municipal Courts of Bethlehem-Bloomsbury, Lebanon Borough and Glen Gardner. Mr. Caleca is also counsel to the Phillipsburg Housing Authority representing the Housing Authority on landlord/tenant matters. 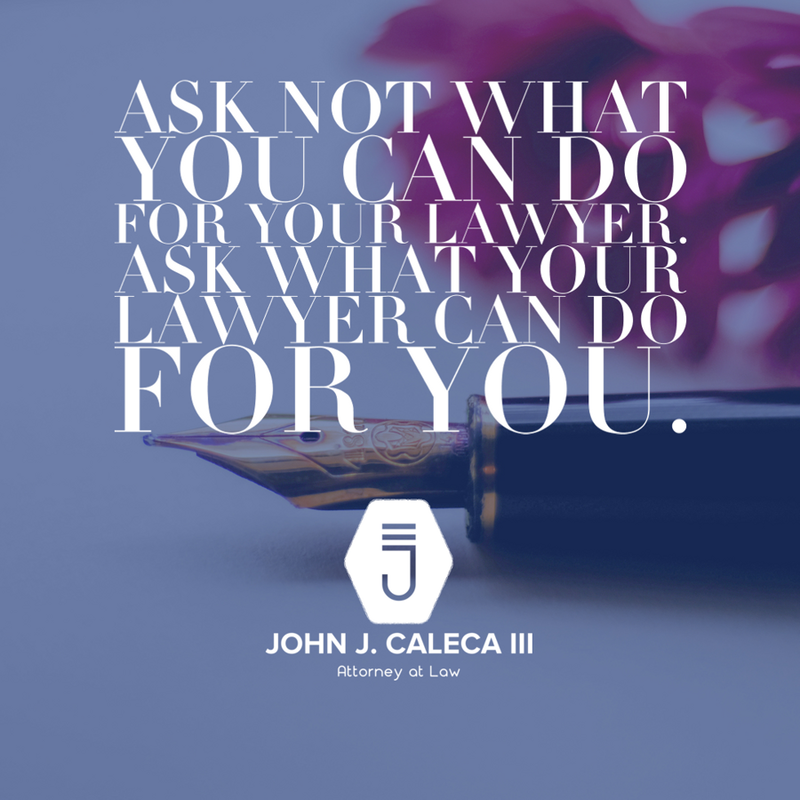 Mr. Caleca is admitted in New Jersey, Pennsylvania, New York, and the U.S. District Courts of New Jersey, and the Eastern District of Pennsylvania. He is a member of the New Jersey, Pennsylvania and Northampton County Bar Associations. 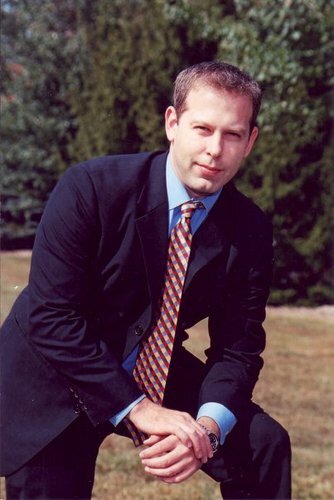 He represents clients in Warren, Hunterdon, Northampton and Lehigh Counties. The firm is based in Phillipsburg, New Jersey and the office is conveniently located in close proximity to the Interstate 78 corridor.